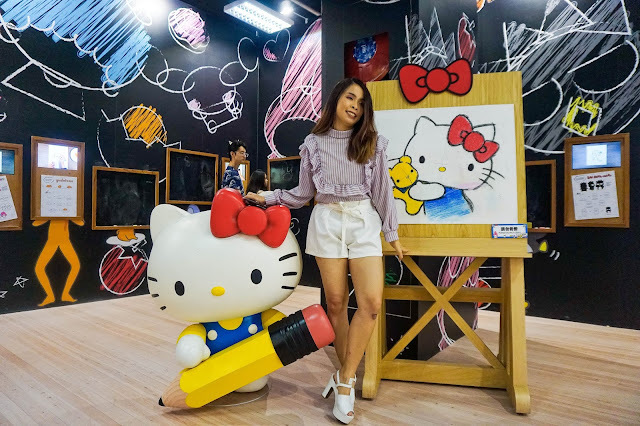 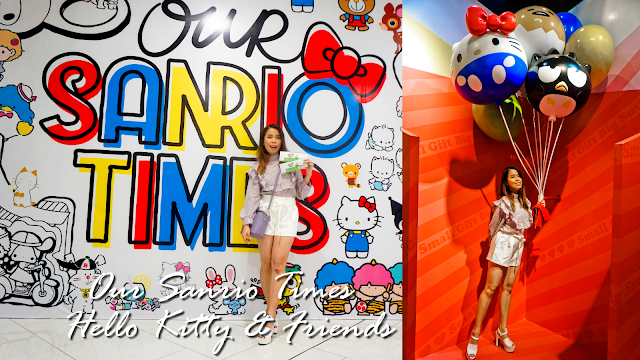 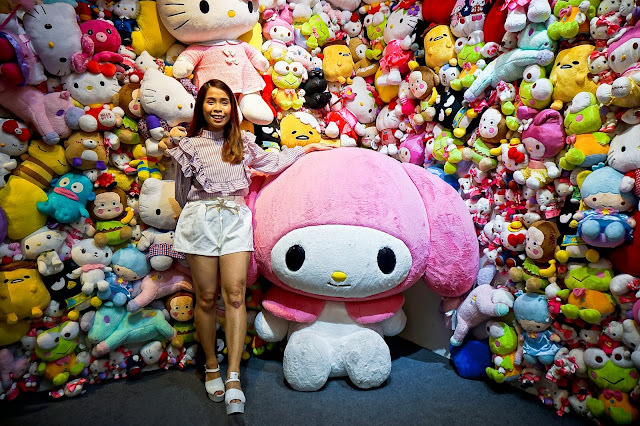 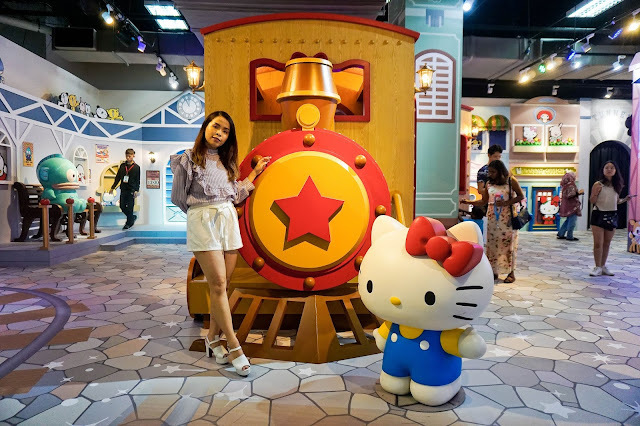 I would like to share all the fun and cute photos that I take when I visited Our Sanrio Times expo at Sunway Putra Mall. 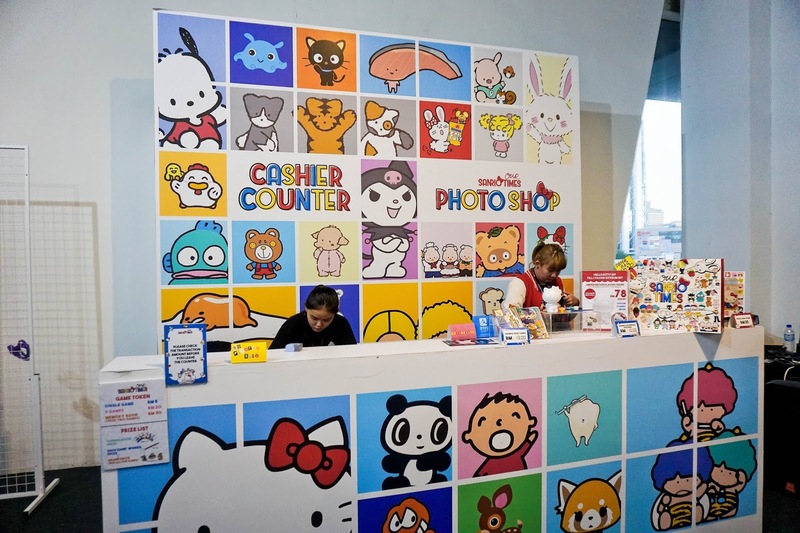 This expo started on 25th of November to 6th January 2019. 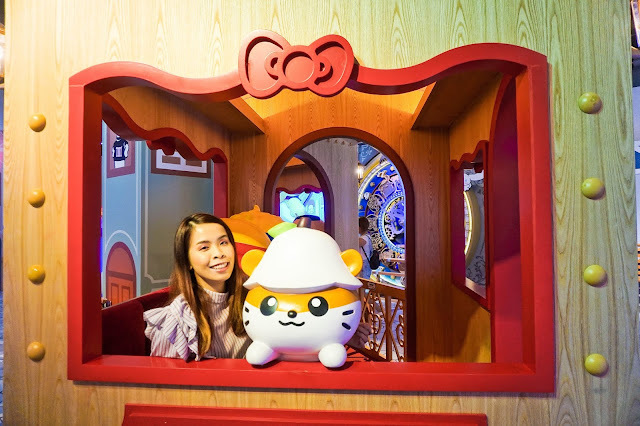 We got our ticket when it is early bird sales and only got time to go on the first day of 2019. 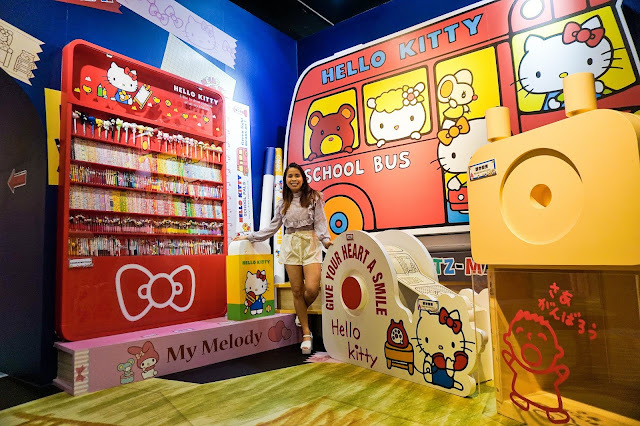 I guess is still not too late and we have a blast throughout the expo too. 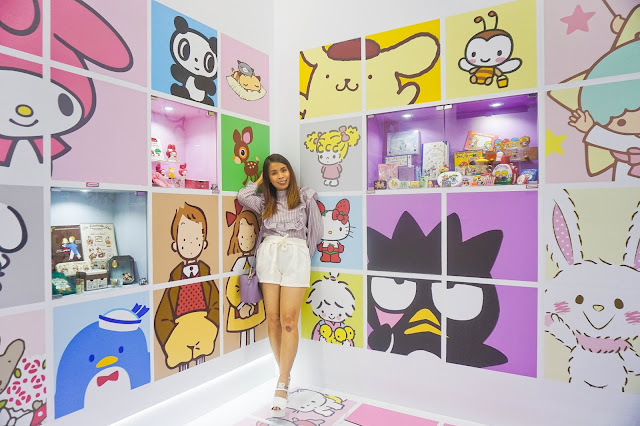 For the first entrance, we are in this room with these cute Sanrio characters print on the wall and even on the floors too! 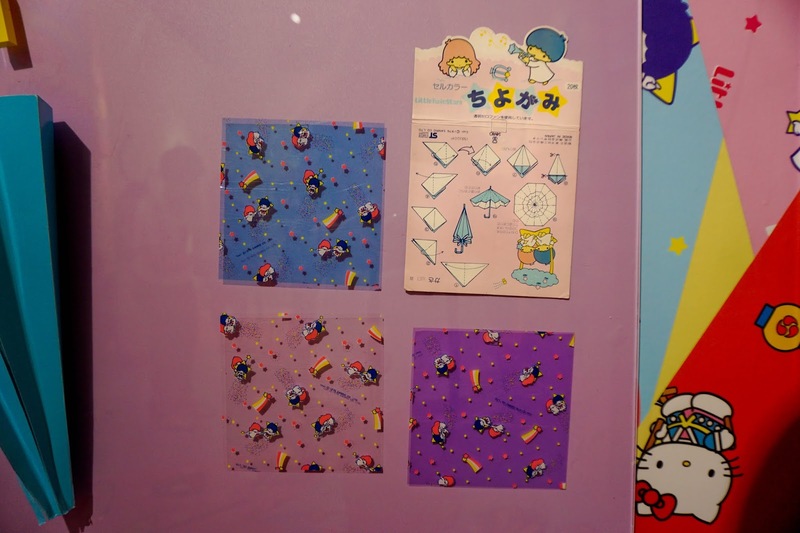 Turn into another they have small room show cast Hello Kitty first merchandise. 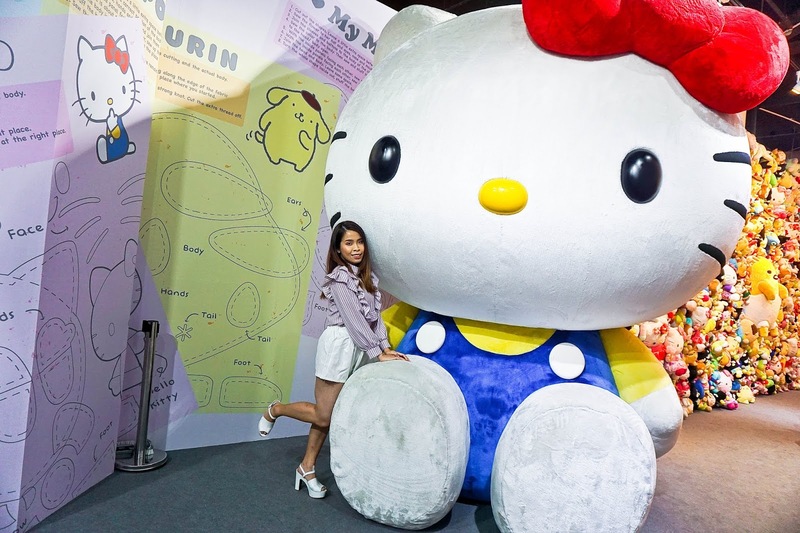 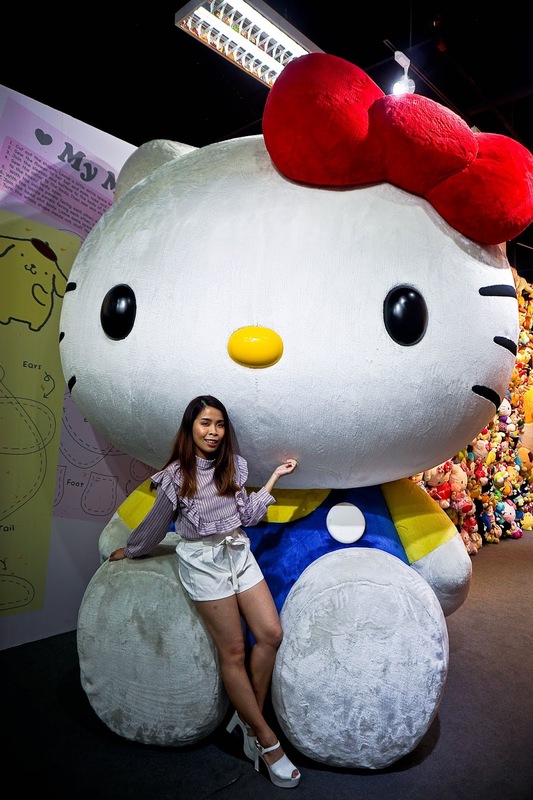 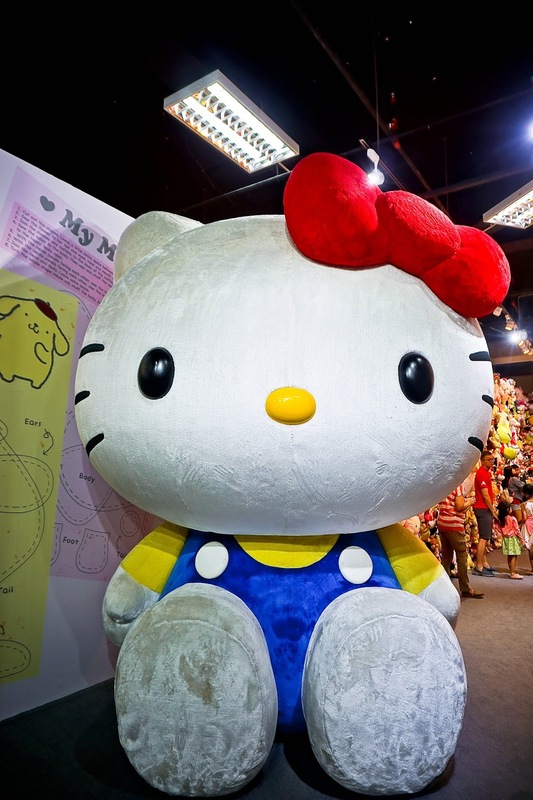 And the next one is this huge Hello Kitty Plushie for you to take photos with it. It is super cute and nice to hug too! 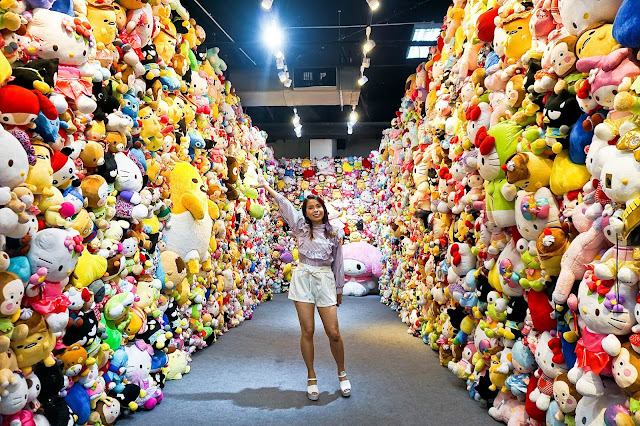 OMG, this room is super cute! 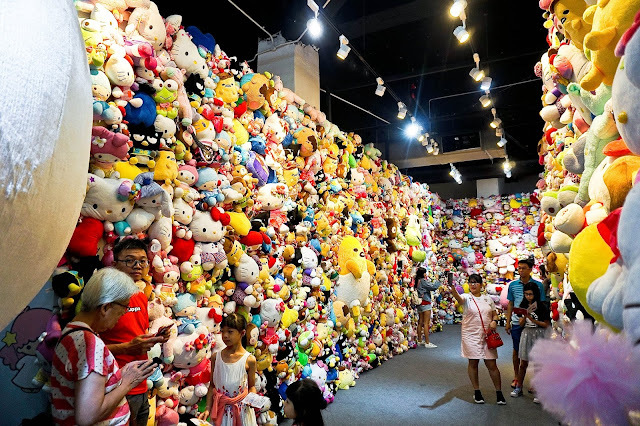 The wall here is covered fully with all plushies and also some big size Sanrio Characters on the wall too. 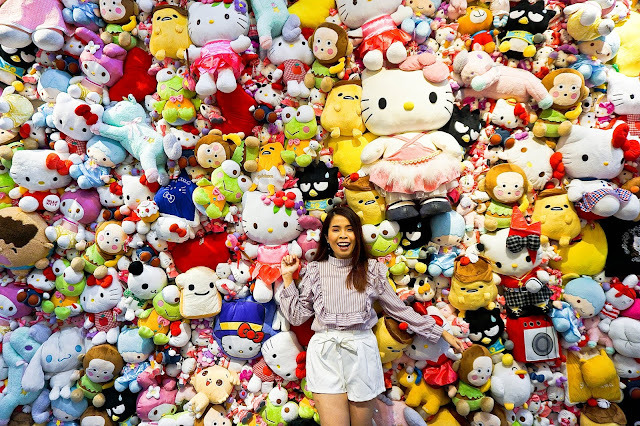 You can just go crazy when you are here!! 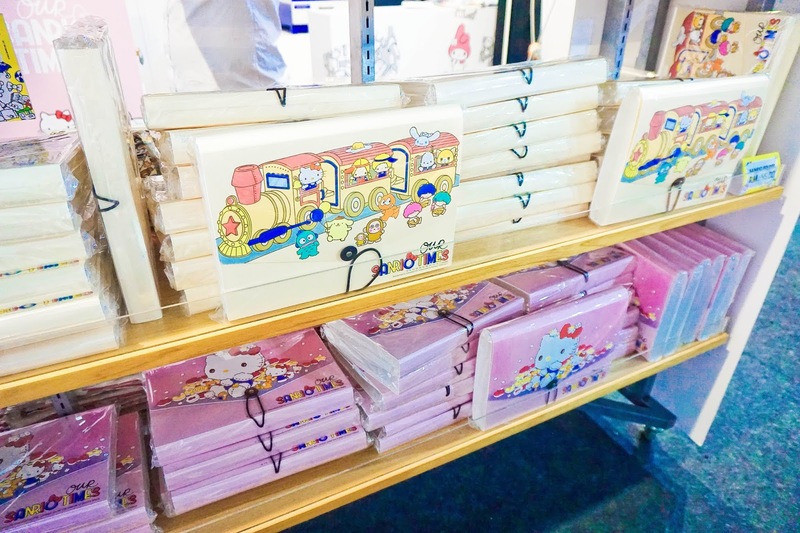 Aren't these are just too cute! 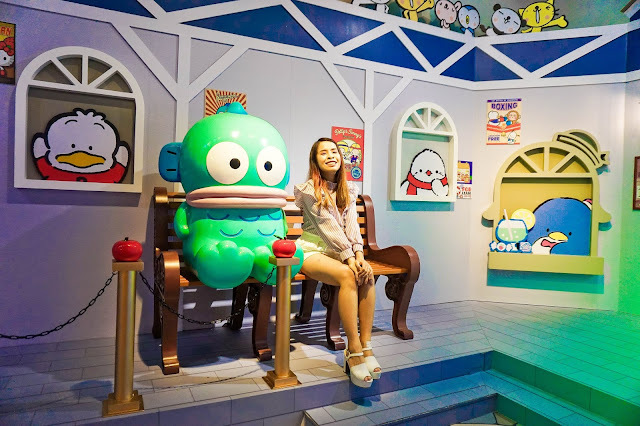 Seriously I never thought that I would enjoy this expo, but with just the first few rooms has already got me excited. 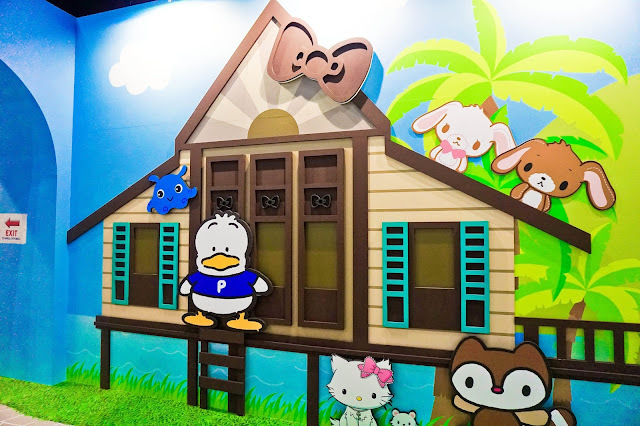 This expo is so fun and suitable for kids and even for adults too. 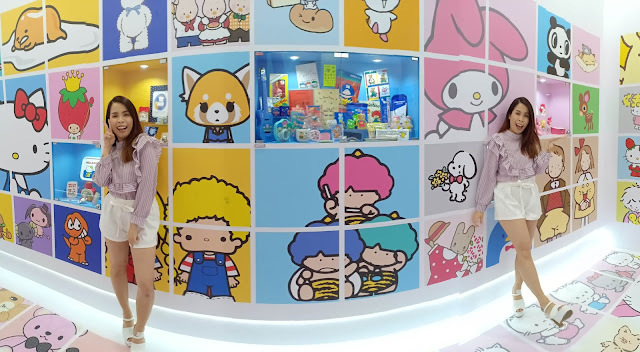 The little twin stars Kiki and Lala! 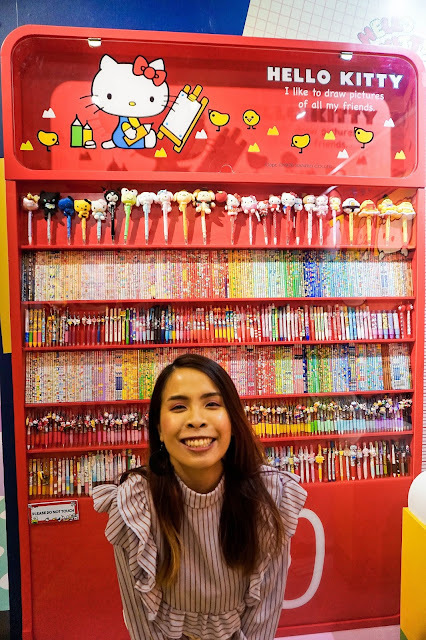 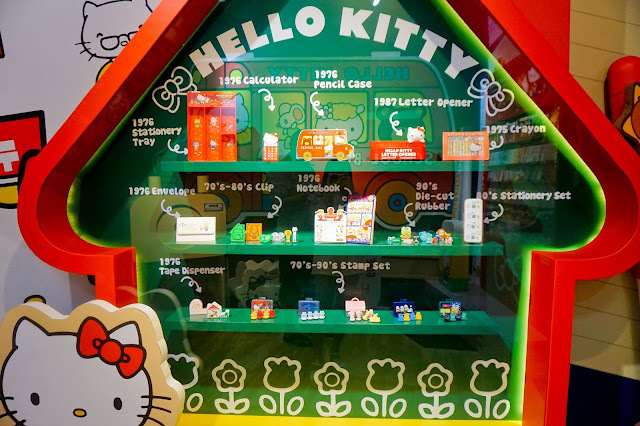 After the Kiki Lala room, we now stroll through the stationaries portion where you can find a lot of cute pencils with all the Sanrio characters on it throughout the year. 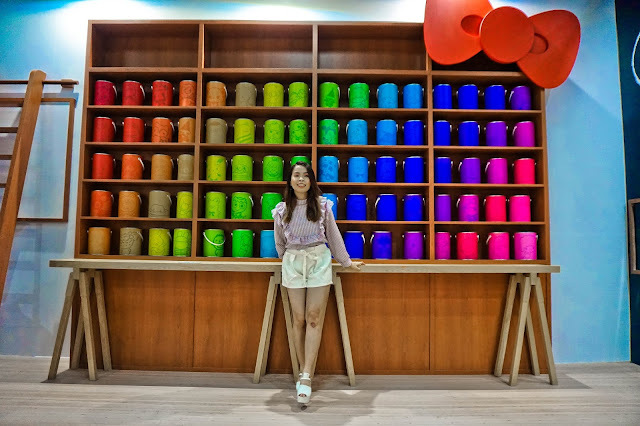 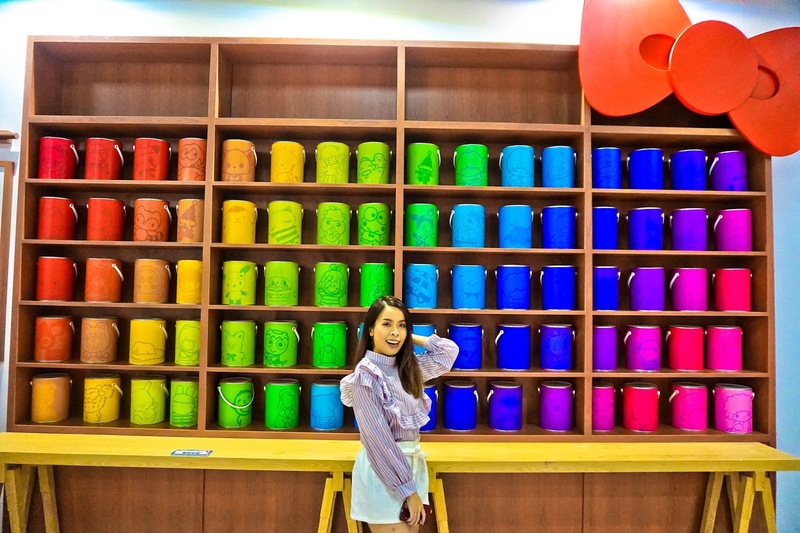 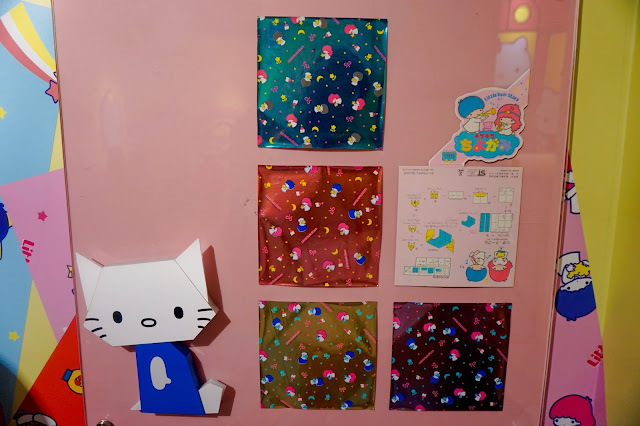 Colorful Paint Pots with each different Sanrio Characters! Drawing corner! 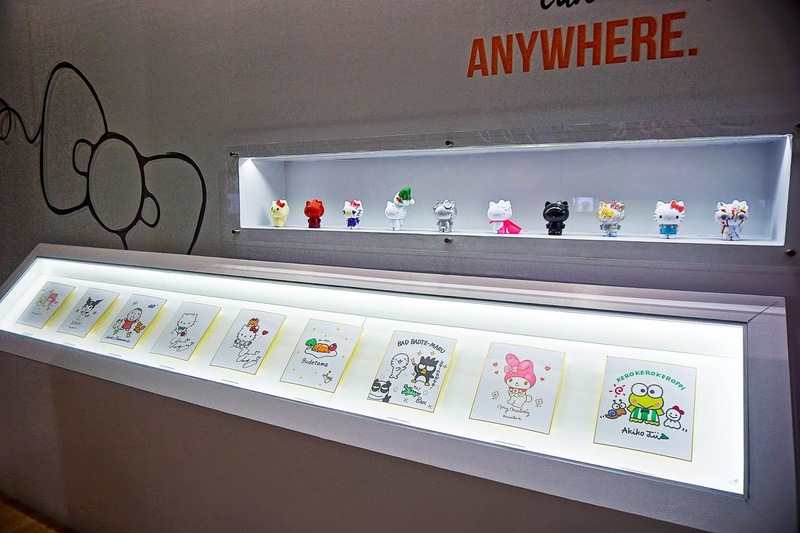 Where you can draw some of the characters from Sanrio, with teaching board on the side and you can easily follow and draw one yourself too! This room is super huge! 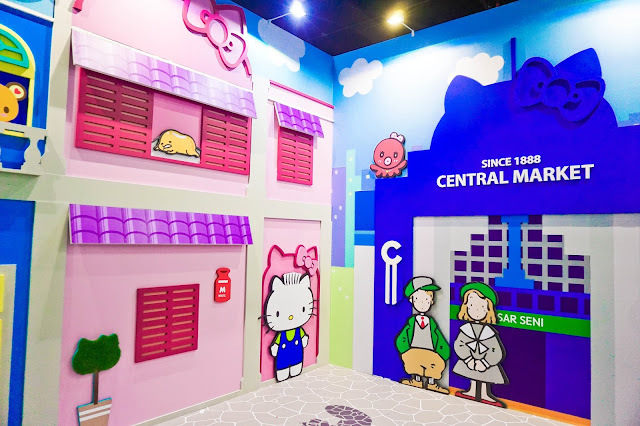 It literally is a Sanrio Town, there are houses on the wall side surrounding this place. In the middle, there is a train too! 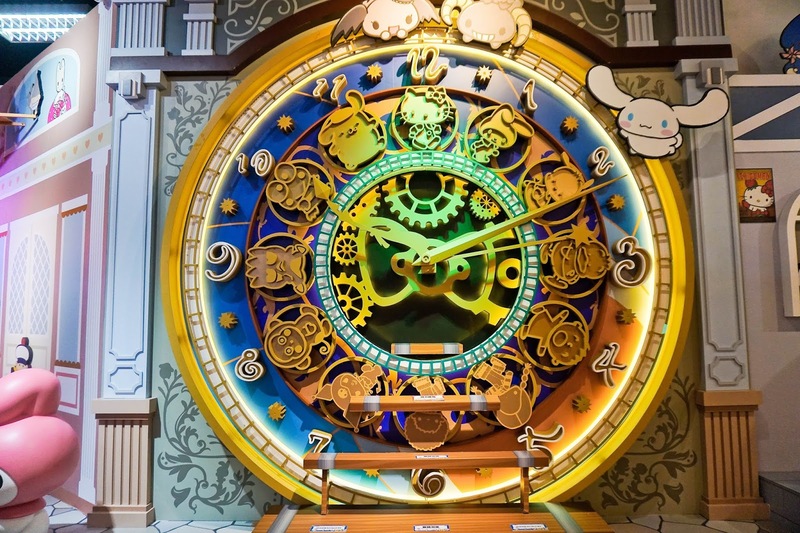 I love everything about this wall clock! The characters are all super pretty in details and vintage too. 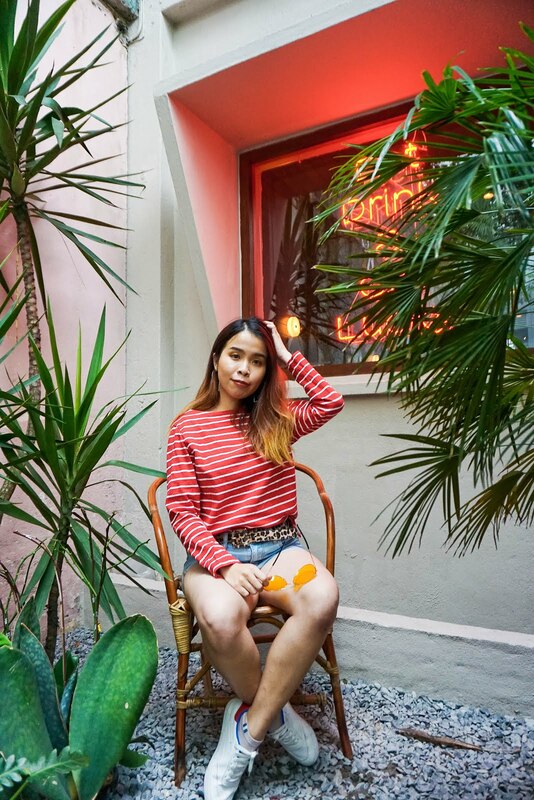 I just love everything vintage and unique. 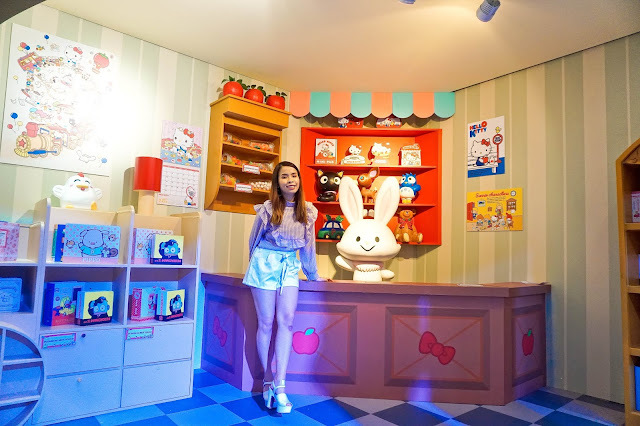 I went into the Strawberry Land! Didn't take a lot of photos here because of the crowds and in a small space. But this Strawberry king is super cute, can't resist myself to not take a photo with him! 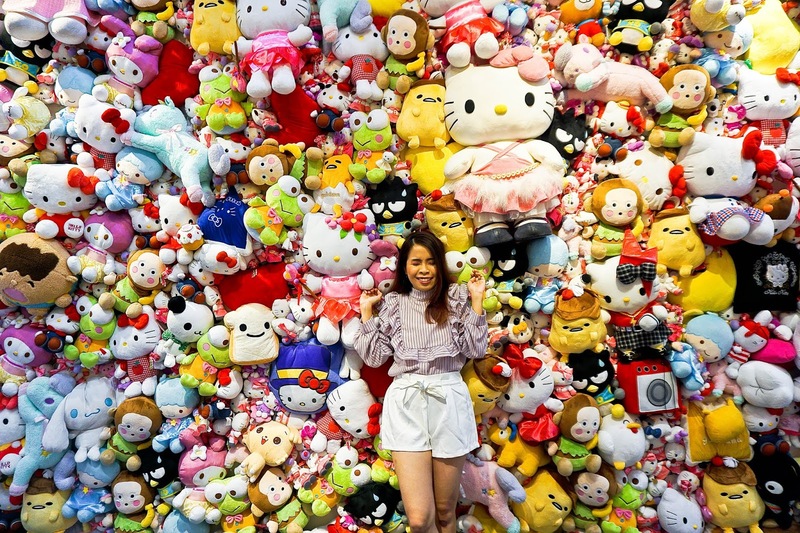 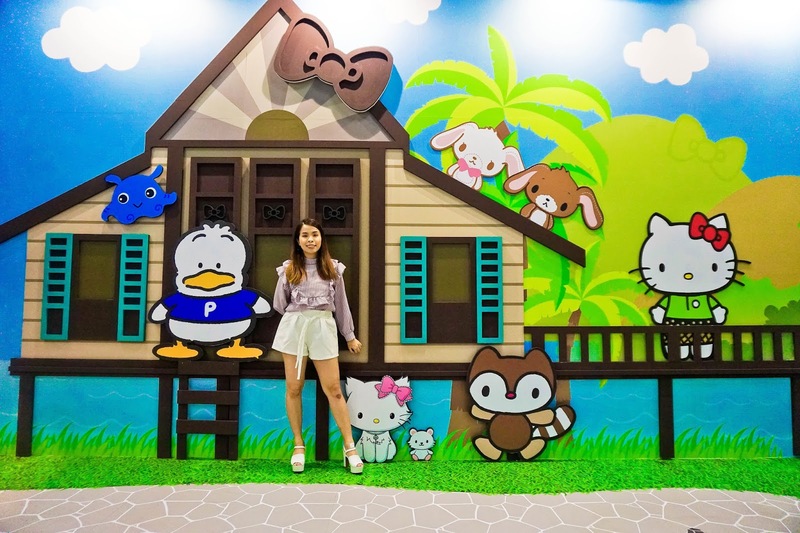 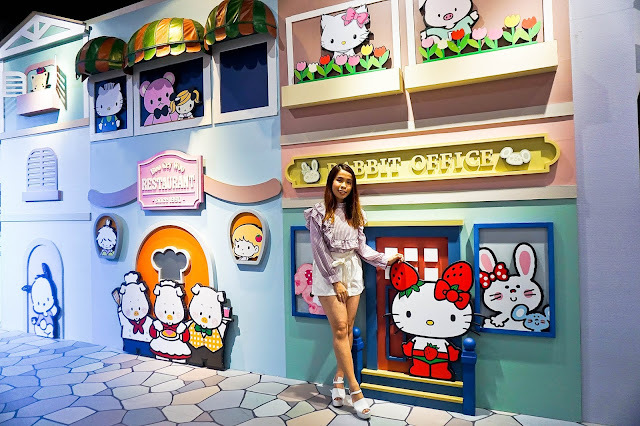 For the last photo corner, is where you can find all the Sanrio Characters in KL city! I really like how they include some of our famous building together with all the characters. 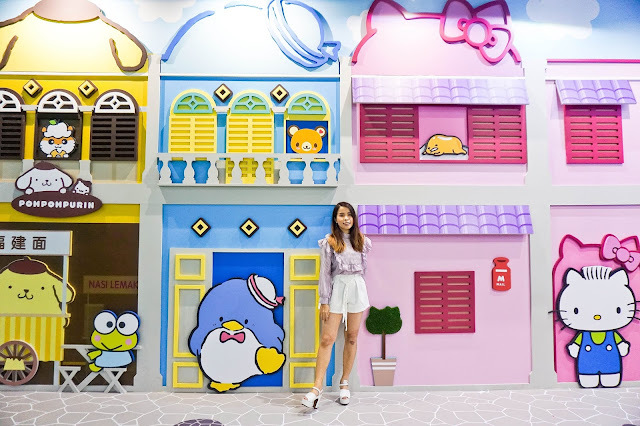 Can you recognize some of the buildings from KL? 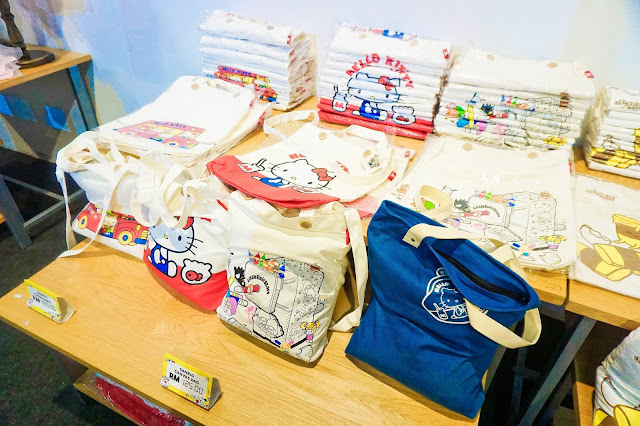 Check out some of their cute merchandise that I like! 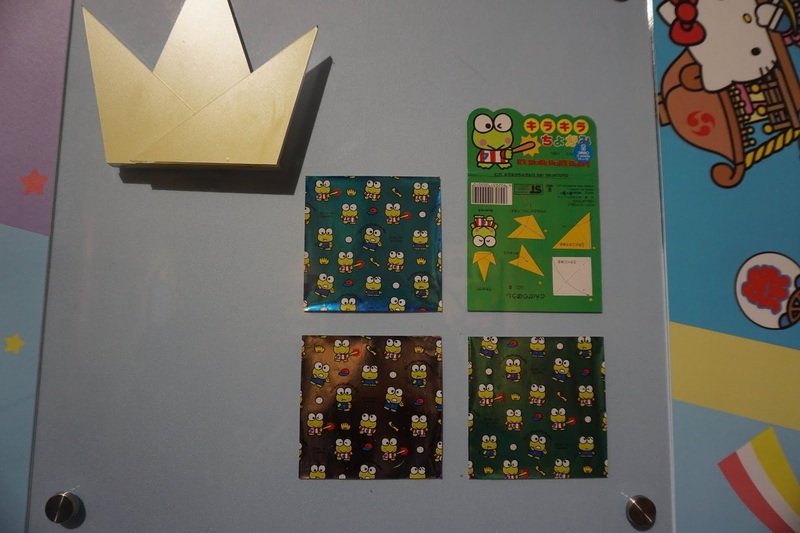 I bought one of the photo and photo frame from Our Sanrio Times expo. End my post with all the panoramas I take in this expo! Hope you like my photos and sharing on how I having fun in Our Sanrio Times Expo. 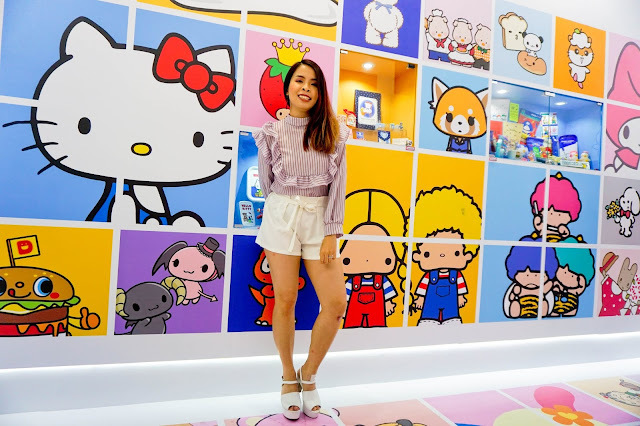 Check out my IGTV if you want to see a live recording from Our Sanrio Times!